It's been a busy gadgetry month for me. Few goods and bads. 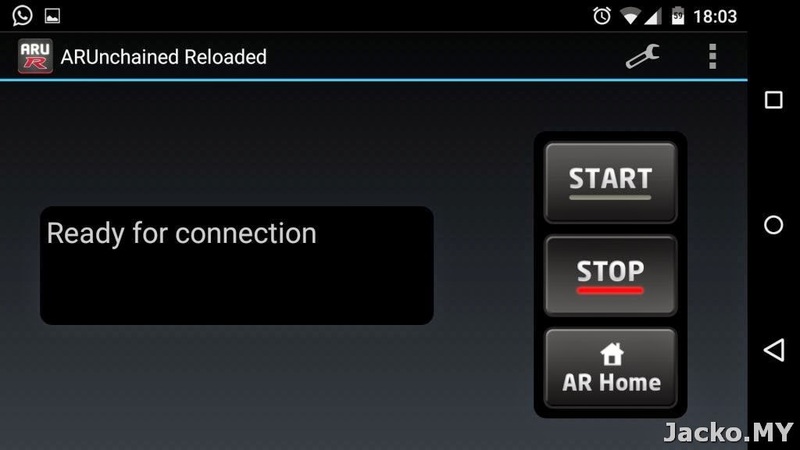 1 x Bad - The AppRadio Unchained ARU app stopped working after the upgrade!! This is really really a nightmare! Let's see if I have any workaround after the break. I assume you would have rooted your phone if you came about this post looking for answer. 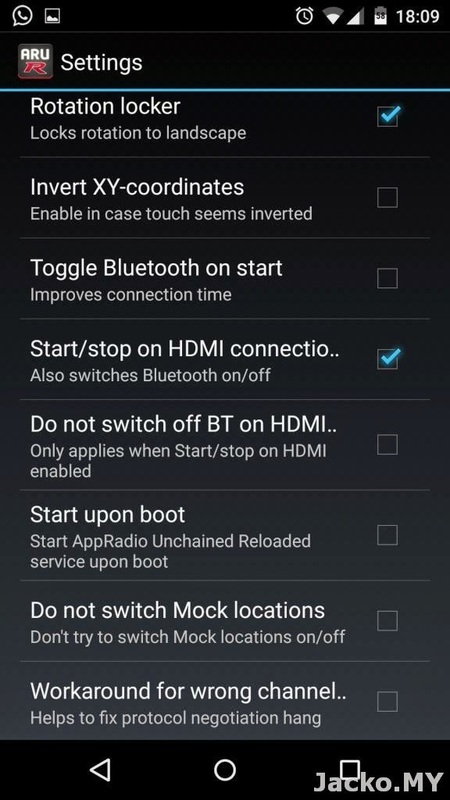 If you have your phone unlocked and rooted, you will need to re-root after the upgrade. 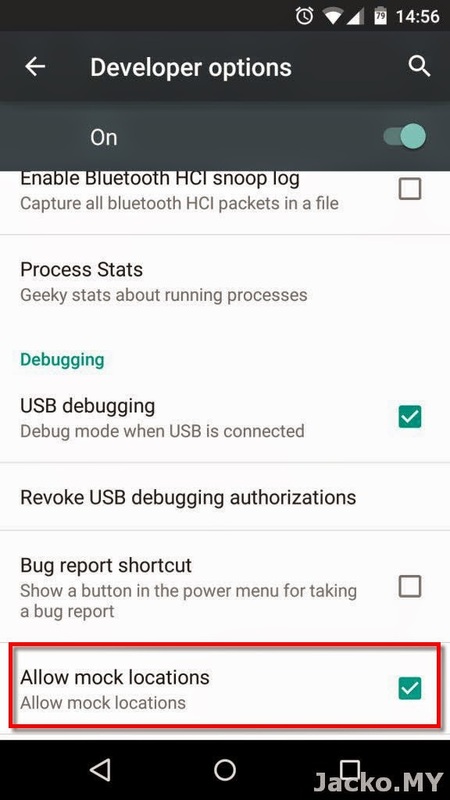 For Nexus 5, I am using Wugfresh's Nexus Root Toolkit NRT to get the technical job done. I don't relock the boot loader as that may cause me to lose data when I need to re-root in the future. ARU will only be installed successfully when you have none of the official supported apps installed on your phone. But, what's the point of mirroring the screen to AR3 if they can't co-exist? Uninstall ARU or Pioneer official AppRadio app. Install AppRadio Unchained Reloaded ARUR from Play Store. It's a paid app by the same developer who unlocked the ARU for AppRadio community. Once installed, the touch control should be restored. 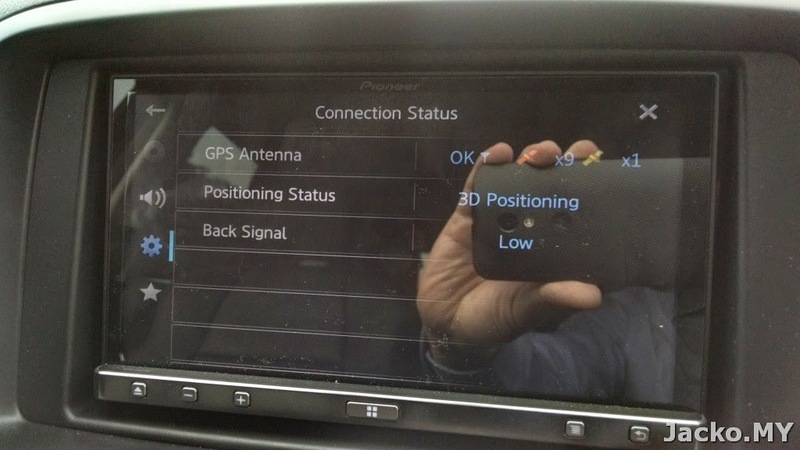 Launch the app and let it start upon establishment of bluetooth connection with AR3. You can refer to photo gallery below for the settings. 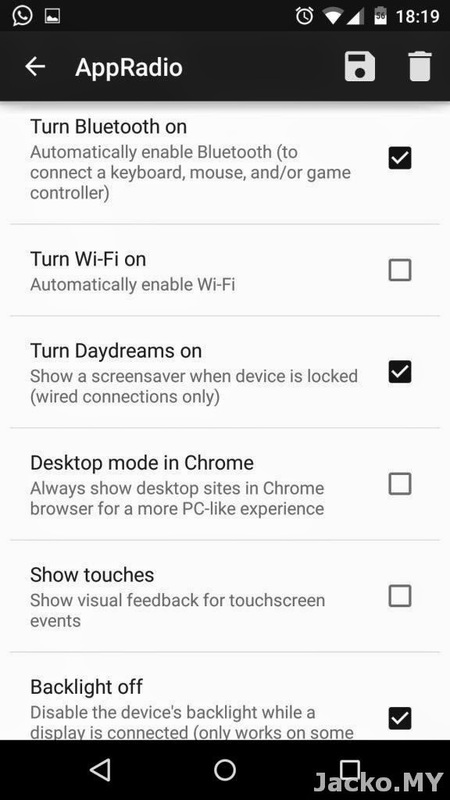 I also have SecondScreen working in tandem with ARUR and I re-attached the settings at below as well. 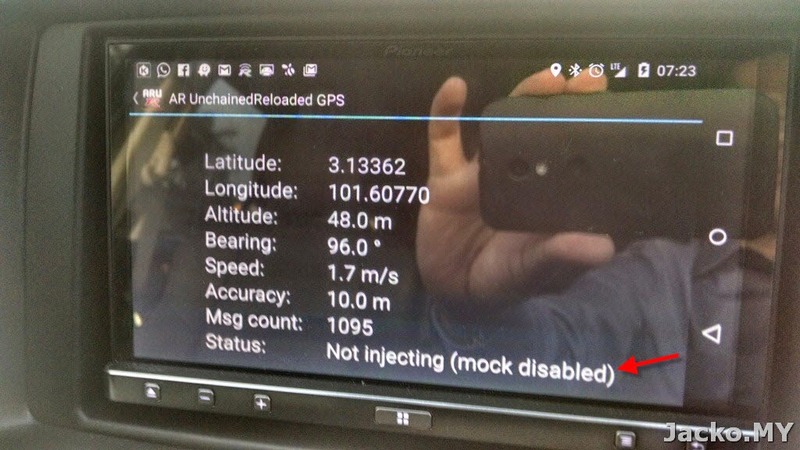 From the screens everything seemed to be running fine (phone has GPS, AR3 has locked in the GPS fix) but Waze / Google Maps just couldn't lock the position and kept showing estimate location. 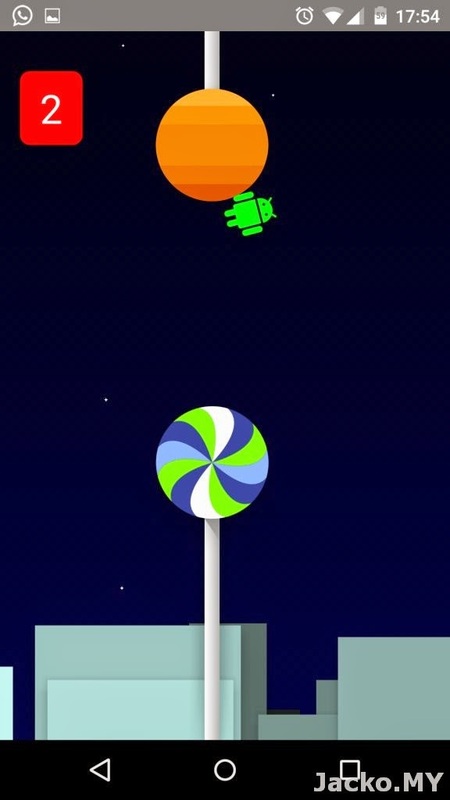 After several emails with ARUR developer, we figured out some tweak to overcome this issue. 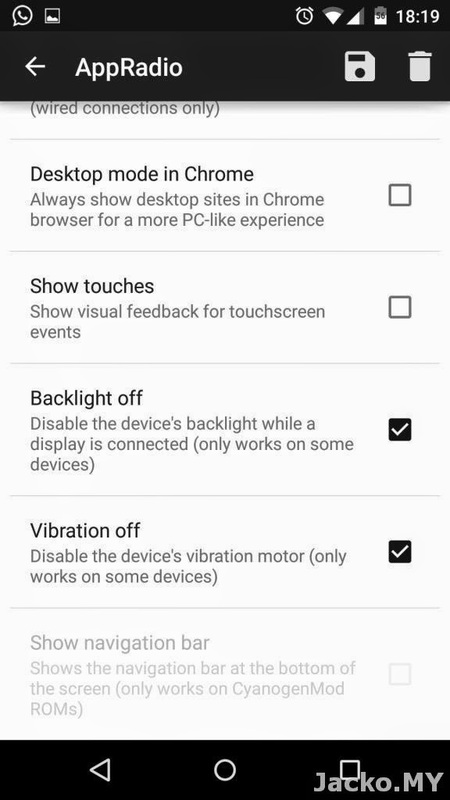 Go to Settings - Developer Options and enable "Allow mock locations". The developer Area51 may ask you to do some folder/file movement i.e. move apk from data\app folder to data\priv-app, I did not do that though. 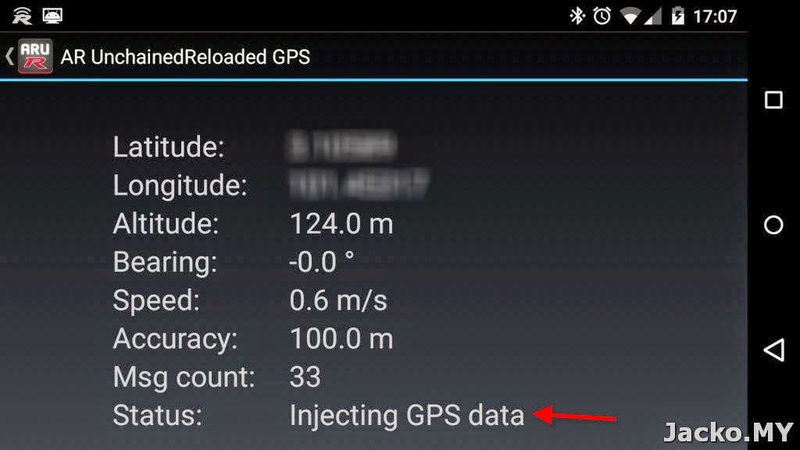 Waze and Google Maps are able to quickly lock in the GPS position from my few rounds of tests with "allow mock locations" enabled. So file move might not be necessary. Phew! Now I am back to enjoy AR3! Additional cost to purchase the ARUR, though. Not cheap in our currency but consider that's the gratitude to Area51 who has dedicated his time to unlock ARU and came out with a better ARUR. Do give your support to him ya. UPDATE 20141207: developer Area51 just replied that the phone's GPS is not working when you are not connected to AR3 and with "Allow mock locations" enabled. 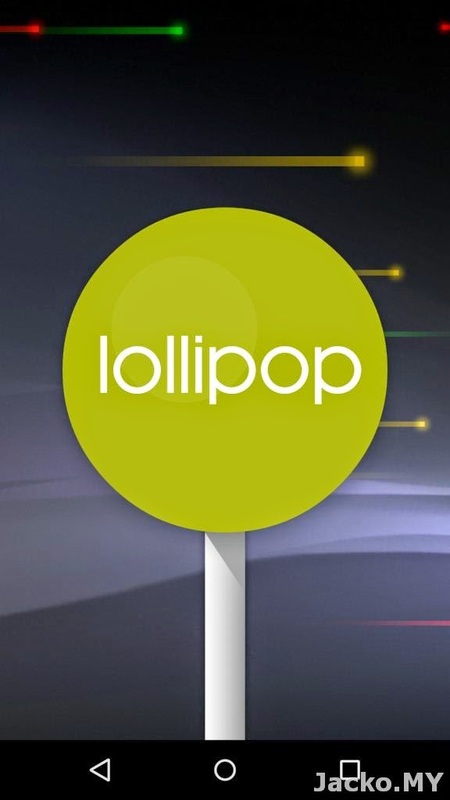 He will be providing guide on some manual file movement (in Lollipop) of his ARUR app so that the "mock location" will be disabled/enabled according to the state of the AR3 connection. However, what I tested was otherwise. 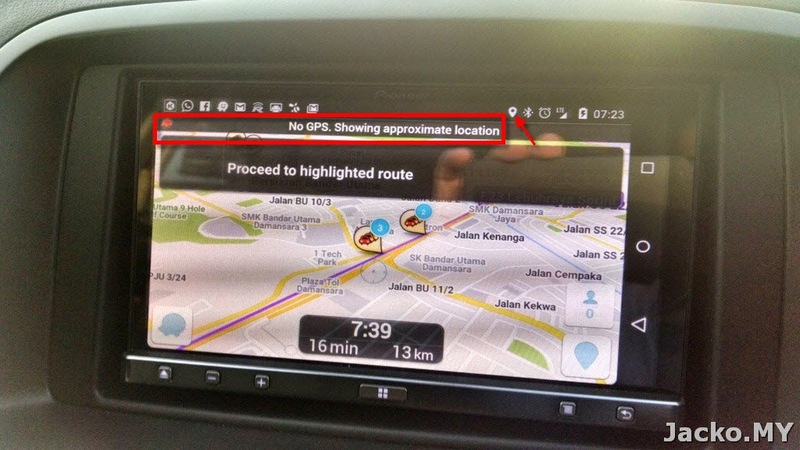 Waze was still running smoothly with "allow mock location" enabled and disconnected from AR3. I will update if there's other hiccup, I doubt though. 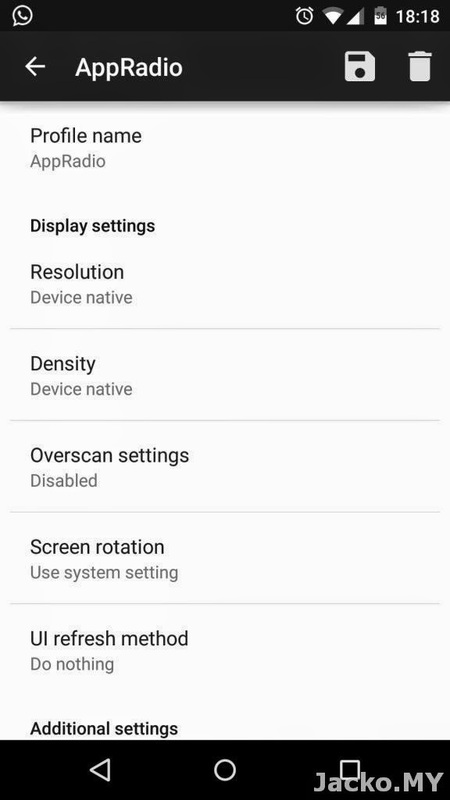 So it may not be necessary to move the apk to private app folder in the end.